As part of the ongoing restructuring effort, which is targeted at strategically positioning the company for better service delivery, corporate reengineering and next level strategic growth, SIFAX Group has appointed three new staff to man key management positions. They are Mr. Abiodun Elemide, Group Compliance Coordinator; Mr. Oluwakayode Alonge, Group Head, Human Resources and Mrs. Olubukola Abitoye, General Manager, Financial Services. Abiodun Elemide, a thorough-bred professional with over fourteen years’ experience in risk management, financial management, accounting, internal control, audit and banking services, possesses a Master’s of Science in Finance from the University of Lagos; Bachelor of Science in Accounting from the Olabisi Onabanjo University, Ago-Iwoye, Ogun State. He is an Associate Member of the Institute of Chartered Accountants of Nigeria (ICAN) as well as a Certified Information System Auditor (CISA). Prior to his appointment, he has worked with various organisations like Wapic Insurance Plc, Eta-Zuma Group West Africa Limited and United Bank for Africa. 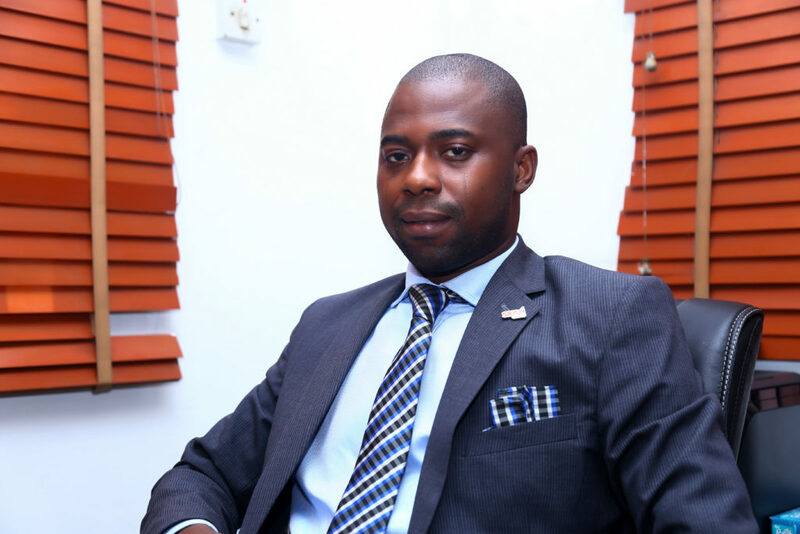 Alonge, who is an experienced human resources expert with over ten years’ experience, holds a Bachelor of Science degree in Estate Management from the Obafemi Awolowo University and is currently undertaking a Masters of Business Management (MBA) in Strategic Management at the University of Lagos, Akoka, possesses. He has worked with various organisations including Workforce Management and Integrated Corporate Services Limited. He is an Associate Member of the Chartered Institute of Personnel Management, Nigeria and Member, Society for Human Resource Management. 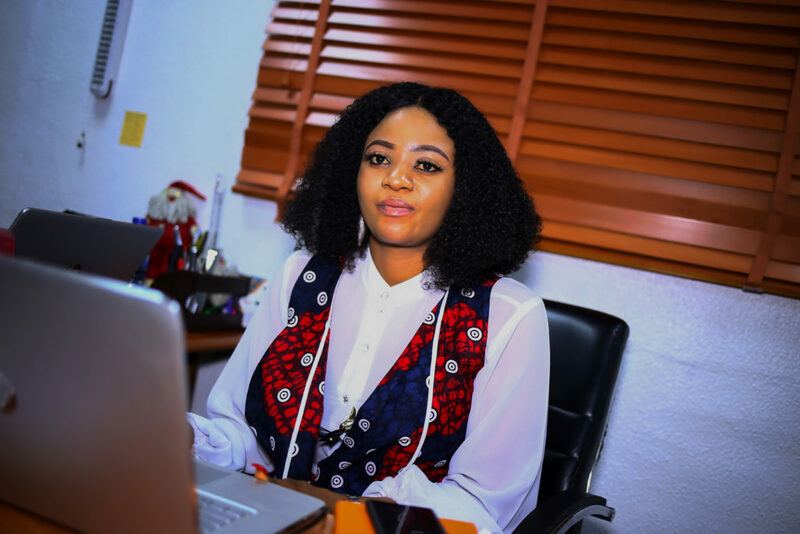 Abitoye holds a Master’s degree in Business Administration from Charisma University, Turks and Caicos Island, North America and a Bachelor’s degree in Management and Accounting from Obafemi Awolowo University, Ile-Ife. She has over ten years of rich banking experience which cuts across retail, commercial, corporate and public sector banking, branch banking, corporate banking, treasury and funds management in notable financial institutions in Nigeria including Skye Bank Plc, Stanbic IBTC Bank, United Bank for Africa and Keystone Bank Limited. In her new role, she will serve as the Head, Sky Capital and Financial Allied Int’l Ltd, the financial services investment arm of SIFAX Group. 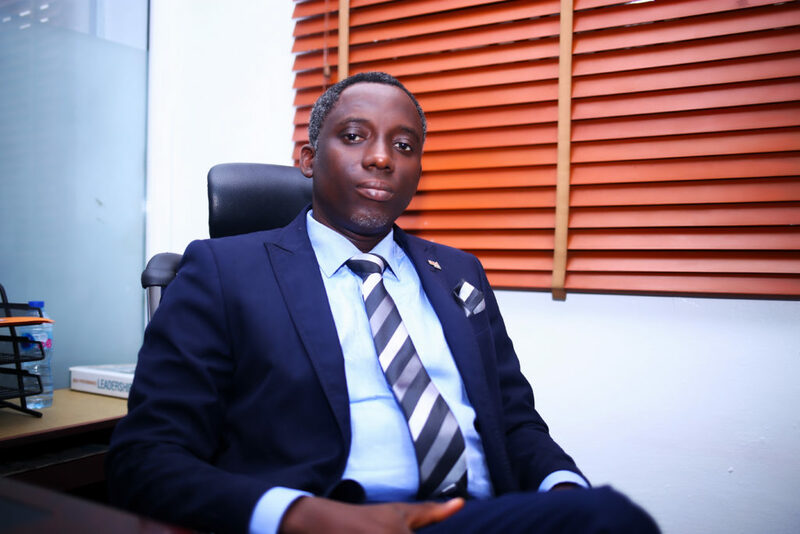 Speaking on these new appointments, Mr. Adekunle Oyinloye, Group Managing Director, SIFAX Group, described the new hires as tested and experienced hands that will give a big push to the ongoing restructuring in the company. SIFAX Group is a group of companies with diverse interest in various sectors of the country’s economy including Maritime, Aviation, Haulage & Logistics, Oil & Gas, Hospitality, among others. It has also made inroads into various off shore locations with presence in the United States, Ghana, Gambia, Sierra Leone and many other countries.